1960s ��Hippies set out on a journey with the Magic Bus, to find something they had not seen in their materialized world. And in the Oriental region, they encountered the spiritual ideas of Hinduism, Yoga, and Buddhism ��and the distinct sound of Oriental music. 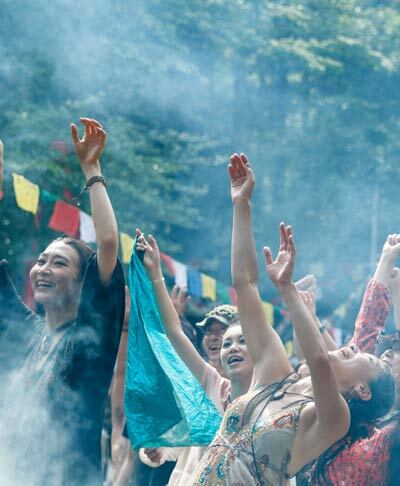 The concept of this Musical festival is to experience that travel, cherish the cultural differences, and to be a witness of the chemistry when different music unite. 11th Dance of Shiva, following the enthusiasm we experienced in India last year, we will aim a higher dimension, with the artist lineup that could not be better. From India, we will be inviting Salil Bhatt, an Indian classics master and a nominee of both Pre-Grammy and Canadian Grammy award. From Canada, the leading Global Dub artist Adham Shaikh, from Finland, Square Meat, Nano Buds, Salakavala, Kirna. And from Japan, a Mantra Yoga band Vaikunthas, Crystal Nada, and No.9 Orchestra. Our goal is to share an unforgettable moment. With the best artists from the world, and the sound system, we concentrated to build up a timetable that could lead to that goal. The joy of experiencing the mind effecting music with the best speaker system on earth. The moment when borders of musical categories lose their meaning. Endless dance that leads you to the meaning of life. Sharing smiles with everyone on the dance floor. Fellow guests of Dance of Shiva shall be experiencing 2 nights 3 days travel of Overtones, Indian Music, and the electrical music influenced by these oriental sounds. 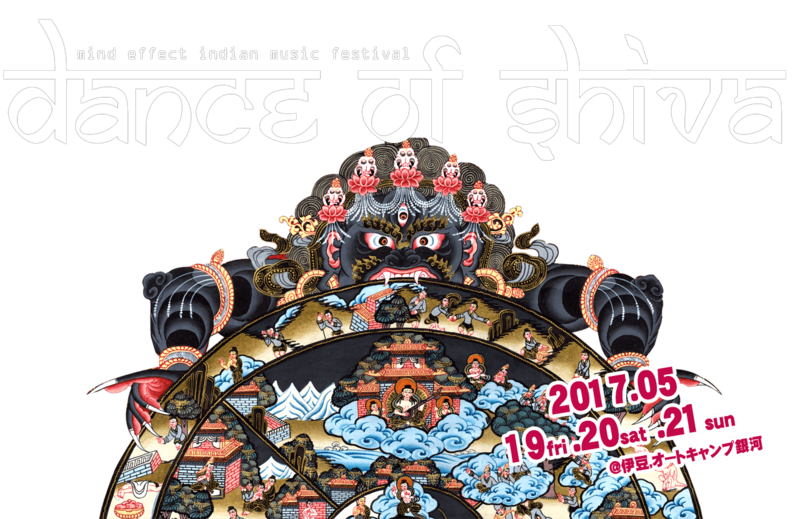 At Dance of Shiva, over 100 artists from India, Finland, Canada, and from Japan will get together. Each one of them is on the first-class level, and the leaders of their field. With the keyword ��est lineup of this year�� we have invited fine artists from the world, and they will be performing at this stage. Matted space where you can lie down, relax, and listen to the interesting and experimental sound. On the second day, we have a Yoga workshop. 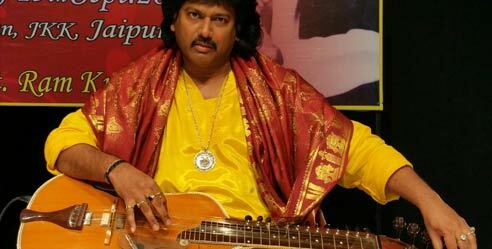 It is not just the musicians that create Dance of Shiva. Also the performers, P.A. crew, and decorators, takes the important role of the world of dreams. We have various food stalls you can enjoy meals for just 500 to 800 yen. 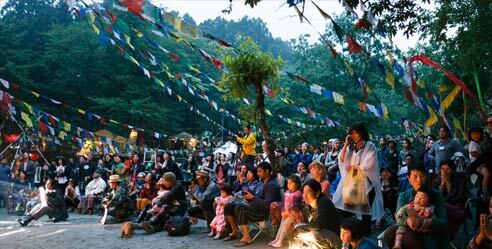 Our venue is in the beautiful mountains of southern Izu peninsula, full of fresh spring�� greenery. 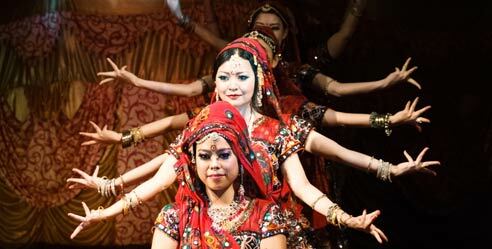 Dance of Shiva is a camp-in style festival. Please bring your own camping gears including a tent. Numazu exit on Tomei-motorway��oute 1��oute 136 to Toi, Dogashima ��Turn left at ��amabashi��crossing, in front of supermarket ��oki��which is 2 kms further south of Dogashima ��go straight for 3 kms and turn left at a sign board, another left at a Coca-Cola vending machine ��climb up a narrow winding road for 4 kms. 鐚�Parking space is limited. Please share your car and come over with your friends. Mishima station on JR Line ��Take Izu-Hakone line to Shuzenji. 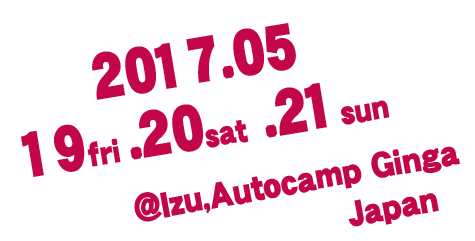 ��okai bus (Bound for Shuzenji) ��20 minutes by taxi to ��uto Camp Ginga�� Last bus 19:45. 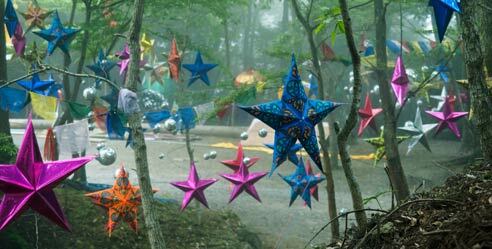 ��imited 480 tickets��/h4> The goal of this festival is to share the best moment with artists and guests. We consider the number of guests as an important element of creating such space. We would like to provide enough room for each guests to dance and hag each other, and came to a conclusion that 480 people is the maximum capacity of the venue. Thank you for your understanding. For general inquires ��DANCE OF SHIVA face book page. However, the venue is out of mobile phone range, and could not answer from 18 (Thr) to 21 (Sun). The venue is a camp ground with no bungalows. Please bring your own tent and camping gears. Because of the limited parking space, we may limit exit and re-entry of private cars once entered. Please be well ��equipped. Please take away your own trash. Children up to 12 years old are free of charge. Person from 13 years old to 19 years old are not allowed to enter. There is no electricity at the camp ground. This festival shall be held rain or shine. We cannot refund the tickets in case of cancelation caused by natural disaster. Thank you for understanding that organizers could not take responsibilities for accidents or loss of baggage during the festival. Tickets shall be exchanged to a wristband at the venue. Please take care of your tickets or wristbands, for there will be no reissuing in case of a loss. There will be no refund of the tickets for cancels or the changes of the artists. Disturbing behaviors to the neighborhood residents of the camp ground is strictly prohibited. The organizers shall not take any responsibilities of problems caused. There will be no refund for the tickets once sold. We may ask guests disturbing others, or who cannot follow manners, to leave the venue. ��bout tour bus��/h4> Tour bus is mainly for staff bus. But for foreign dancer's convenient, We provode few seats. Bus will depart 18/May(Thu) 25:00PM. Actually it's 19/May(Fri) morning. Bus will come back to Tokyo until last train of 21/May(Sun) night. After you booked ticket,We will provide you driver's phone number and more details. When you purchase bus ticket, Please purchase party ticket too. Below, are the names and logos of the main supporters of Dance of Shiva. This festival cannot be carried out without the love and the help of these people / groups. 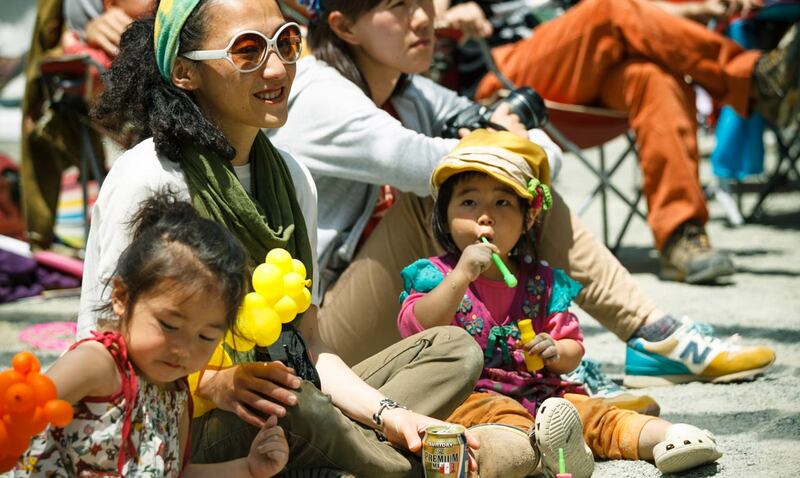 We could like to show our deepest gratitude, and let us make another wonderful year�� festival together.